I wasn't sure what to expect of my first trip to Arizona, but I can tell you it's one of the most beautiful places I've ever visited. It may be hot and dry but the terrain and architecture were breathaking. 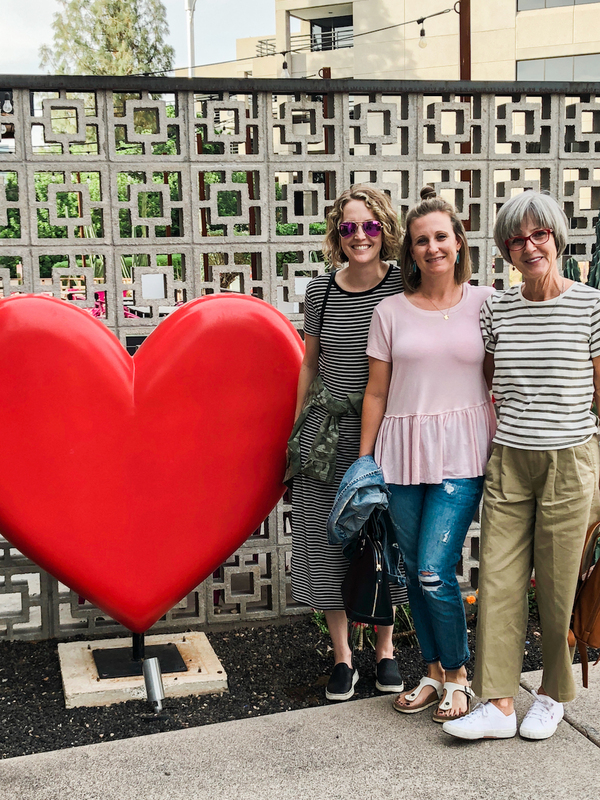 I spent almost three full days with my mom and sis for a fun girls trip. 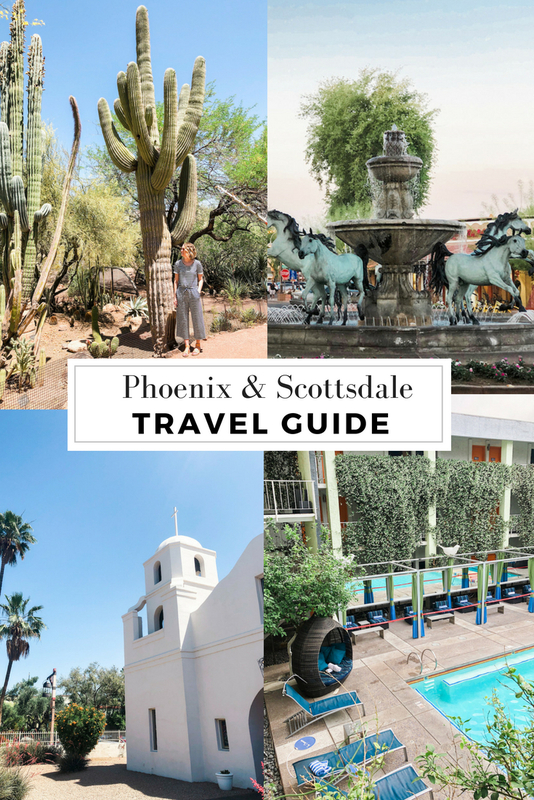 Check out my travel guide for the best activities, restaurants and accommodations while in Phoenix and Scottsdale! 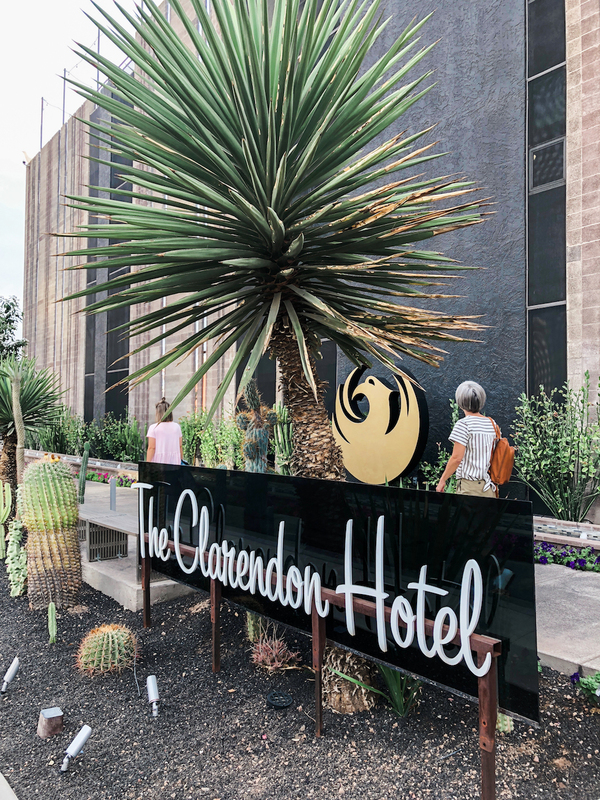 The Clarendon Hotel and Spa - Boutique hotel located 10 minutes north of downtown Phoenix that has a fun vibe and FREE snacks 24/7! I'm not talking about some pretzels and peanuts, I'm talking about candy, sodas, chips and more whenever you want! Simply ask the front desk and they will give you a menu of items. I loved the pool area, which has beautiful cabanas available for rent. I had an OK breakfast at their on site restaurant, Tranquilo. 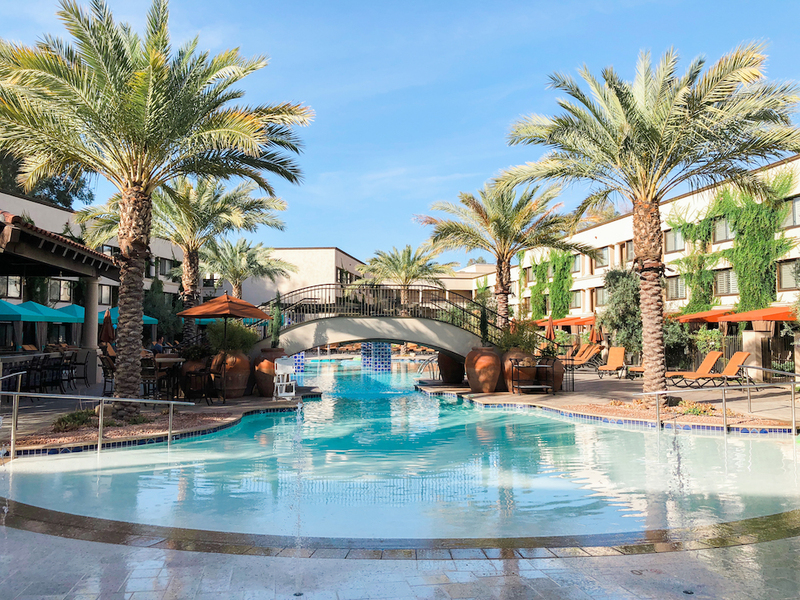 The Scottsdale at McCormick Ranch - Their motto is "Oasis in the Desert" and that pretty much sums it up! 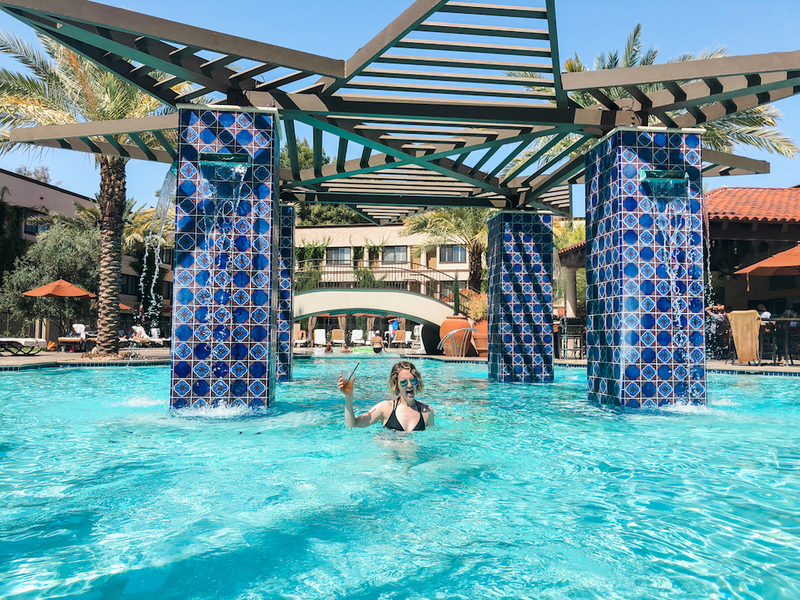 The Scottsdale at McCormick Ranch is a AAA Four-Diamond luxury vacation retreat with a beautiful pool, golf course, spa, restaurant and two bars. 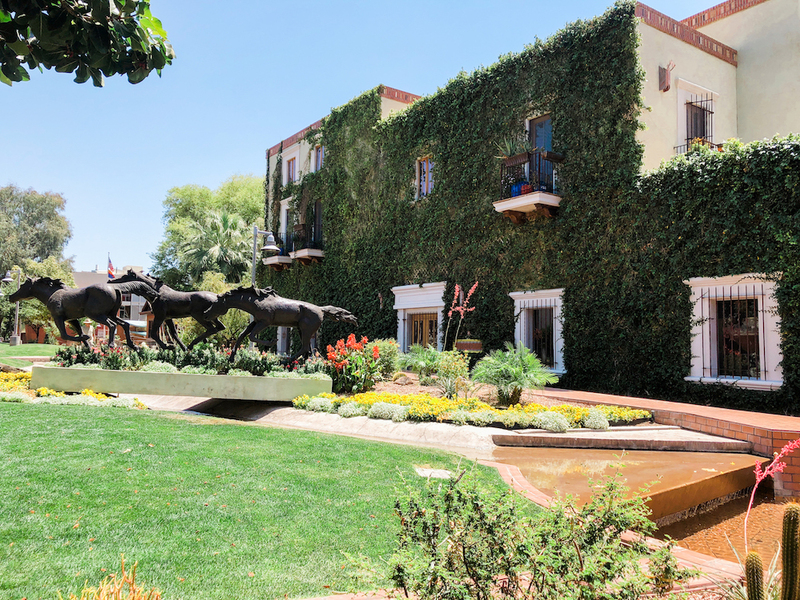 It's in a perfect location in the heart of Scottsdale. 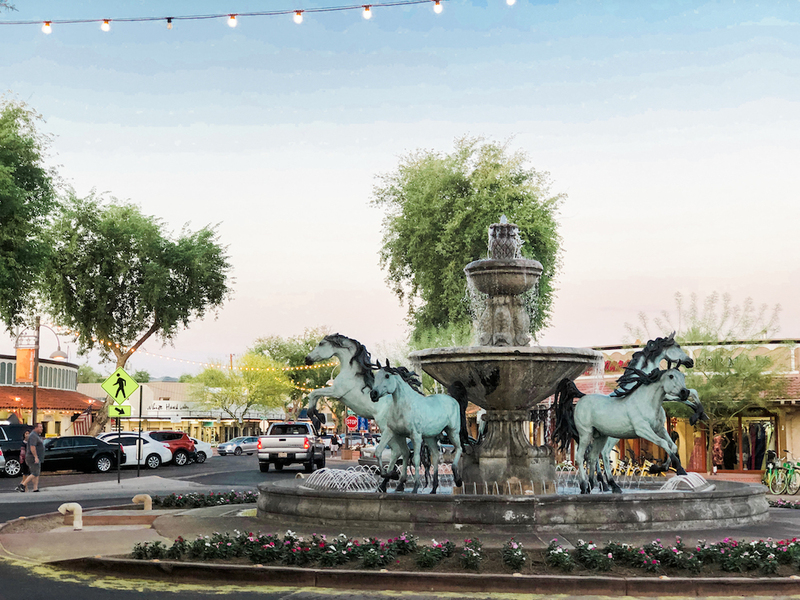 We rented a vehicle and could get to Phoenix and downtown Scottsdale very quickly! Valet parking is free, but there's also plenty of space in the parking garages which is also free. 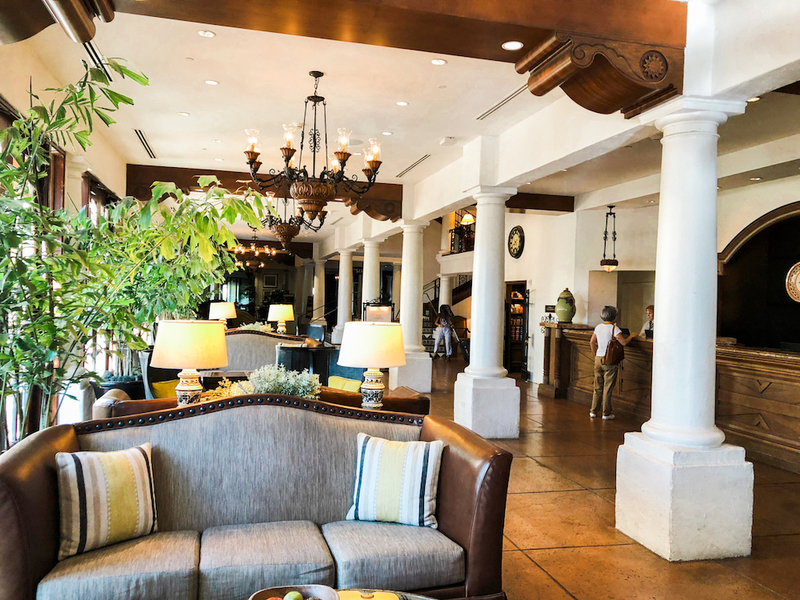 The resort is spacious, and the staff is very friendly. 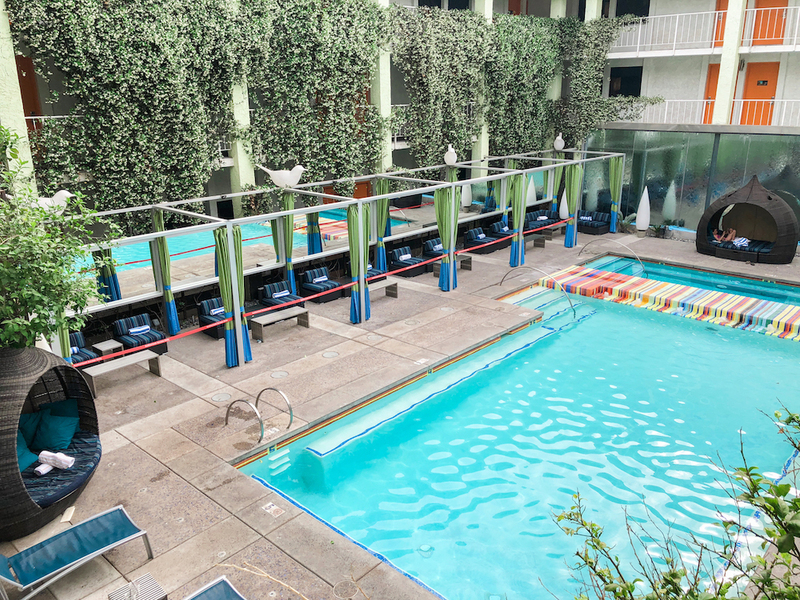 We spent a lot of time at the pool which has bar serving great drinks and food, and there are also spacious cabanas to rent. I highly recommend this resort if you are planning a trip to this area. 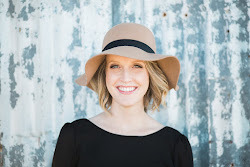 We booked our hotel and flight through Southwest Vacations which usually gives pretty good deals. Hiking - Everywhere you turn in Scottsdale and Phoenix you'll see a beautiful mountain, some closer than others. If you are planning a trip make sure to pack some workout clothes and/or hiking gear. We aren't avid hikers, but we found a few trails that were great for beginners. McDowell Sonoran Preserve offers fabulous desert trails and award-winning facilities (great bathrooms and water fountains). There are five self guided trailheads (it's not easy to get lost) that connect to 180 miles of trails. We hiked the Gateway Trailhead for about an hour and loved the scenery. 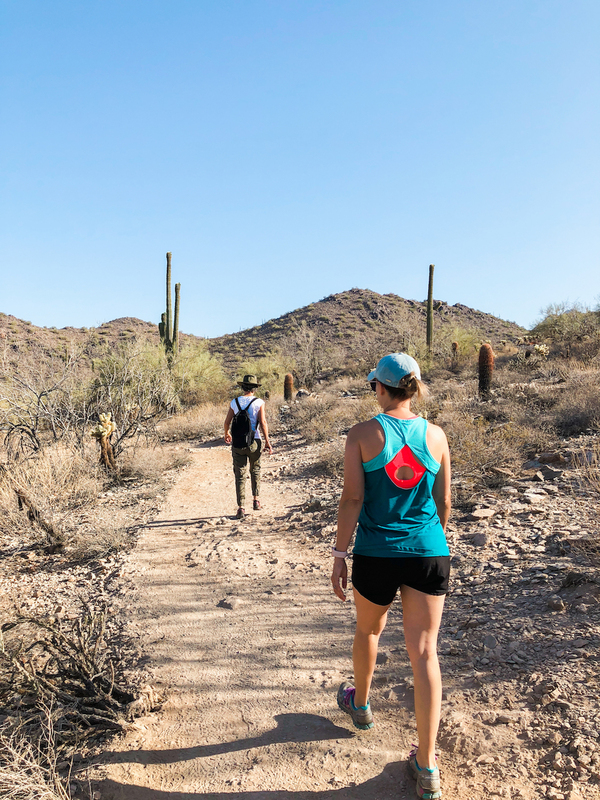 If you're wanting to get up and close with a Saguaro cactus, you will get the chance on any of these trails. 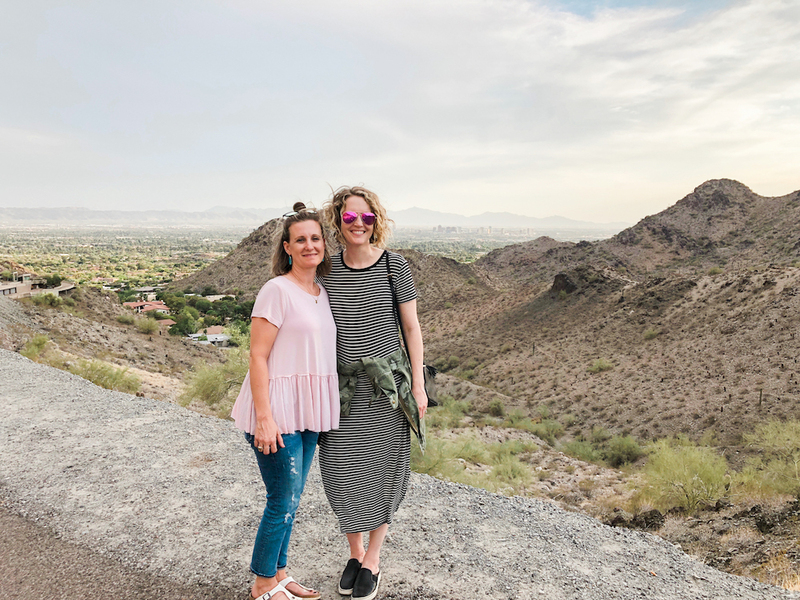 Other great hikes include Camelback Mountain and Papago Park. 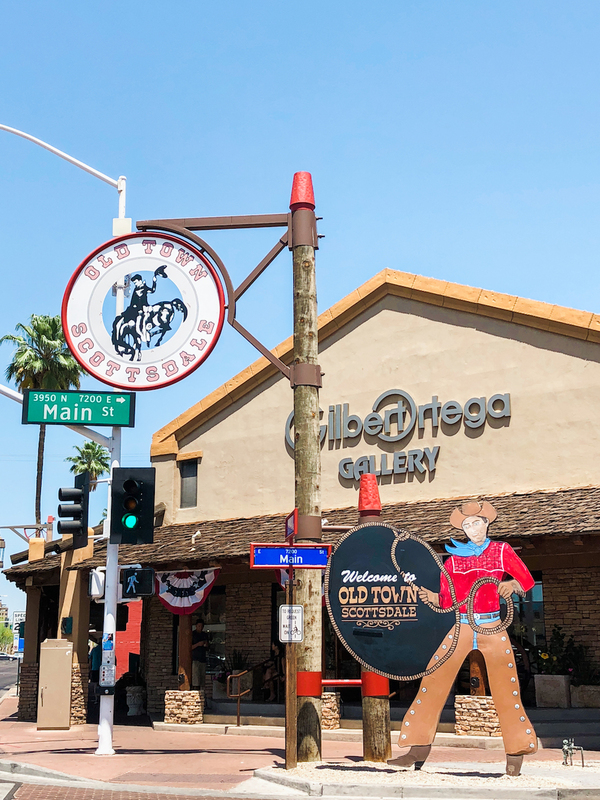 Oldtown Scottsdale - One of my favorite areas to explore was Oldtown Scottsdale! Tons of shops with clothing, art, turquoise jewelry and more. We took a food tour in this area (I'll touch on that in the food section), but it was the perfect area for a walking food tour. There are great restaurants, sweet shops and a few bars. 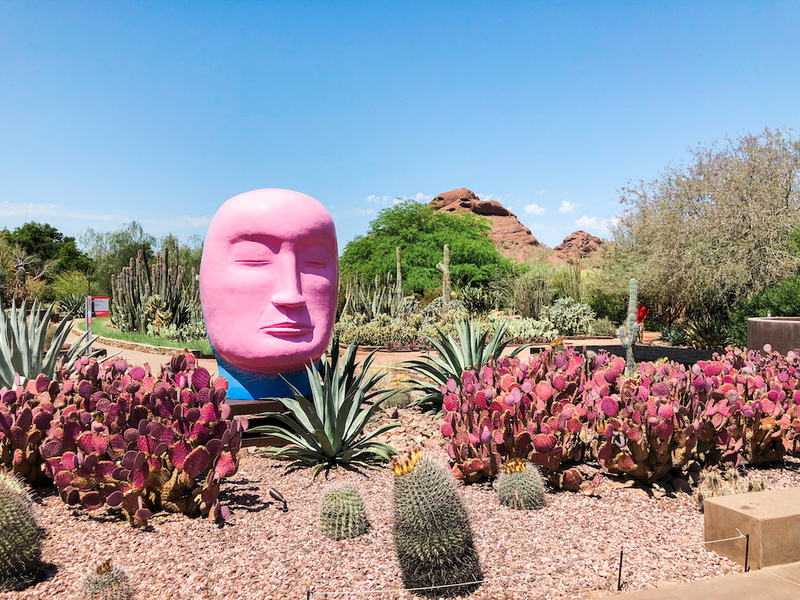 Desert Botanical Garden - The Desert Botanical Garden is a must see in Phoenix! 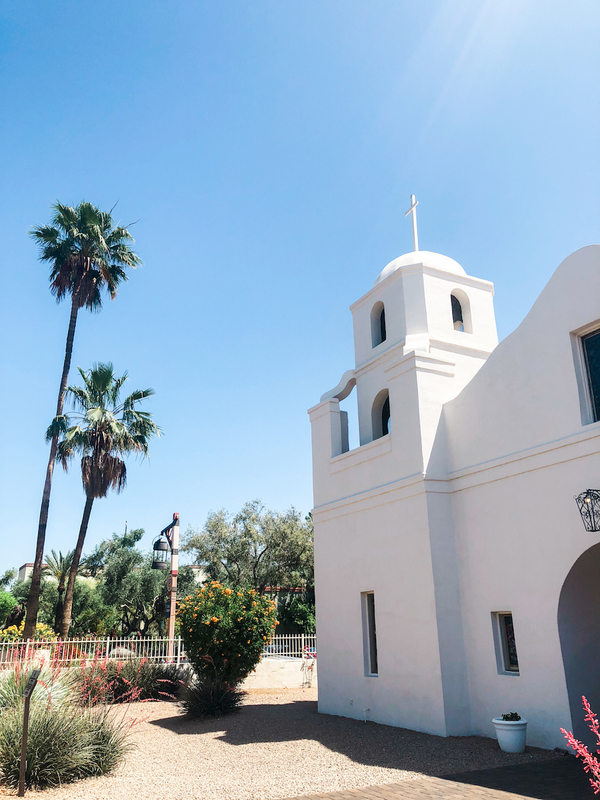 Over 140 acres, 50,000+ plant displays and art exhibits make it a perfect location to experience and learn about the desert terrain. Hot Air Balloon Ride - My mom and sis didn't want to go on a hot air balloon, but next time I go back I would love to ride one! Rainbow Ryders has a great reputation and has been in business for over 30 years. They offer sunrise and sunset rides! Taliesen West - A National Historic Landmark, Taliesin West, is located in the desert foothills of the McDowell Mountain in Scottsdale. 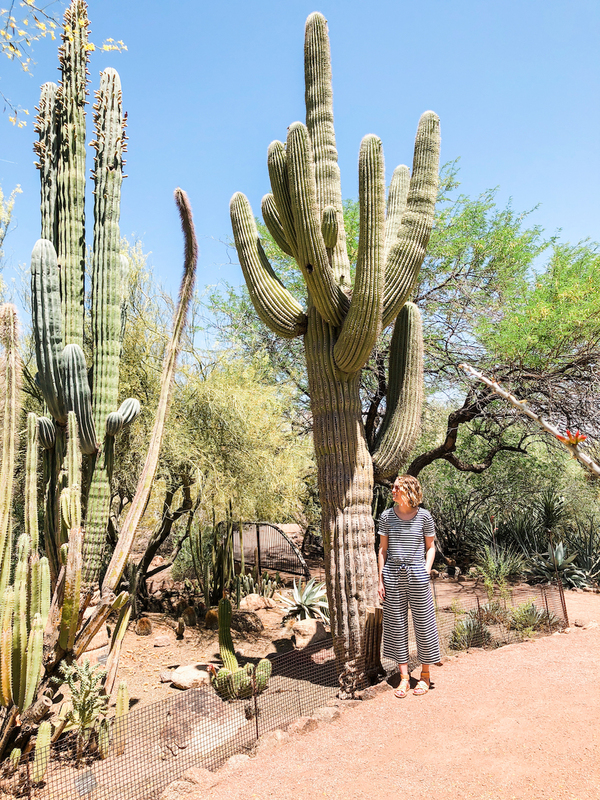 It's Frank Lloyd Wright's beloved winter home, and is deeply connected to the desert from which it was forged possessing an almost prehistoric grandeur. It was built and maintained almost entirely by Wright and his apprentices, making it among the most personal of the architect's creations. 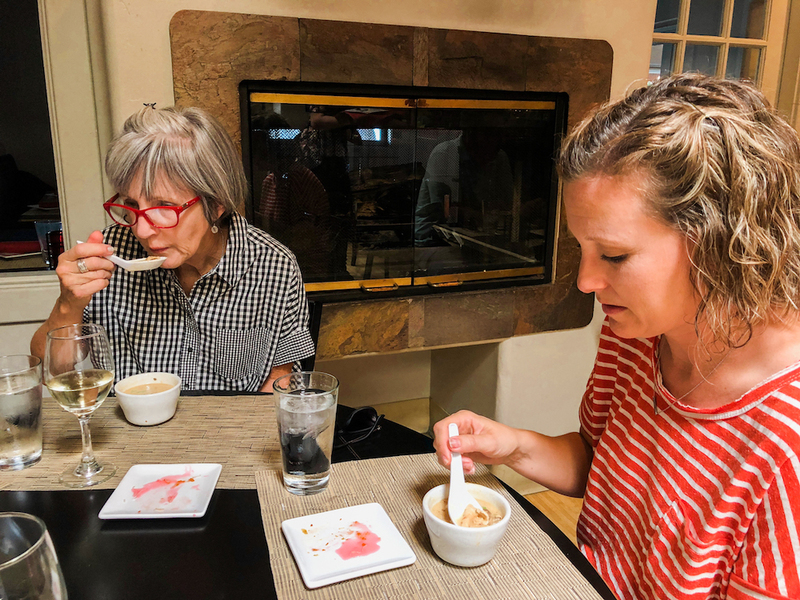 Arizona Food Tours - Food tours are my favorite way to not only hear the history of a city by try some of the best restaurants in less than 3 hours! 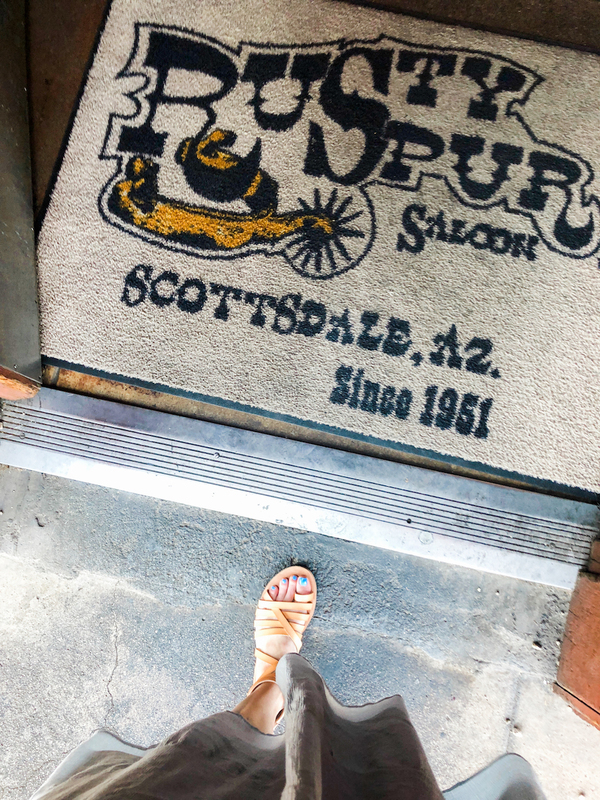 We took the Old Town Scottsdale lunch tour and visited The Rusty Spur Saloon (green chile burger and live country music), The Mission (pork tacos and street corn...my favorite stop), Malee's Thai Bistro (spring rolls and their famous coconut ginger soup), Cowboy Ciao (stetson chopped salad), and Super Chunk Sweets and Treats (famous for their chocolate bacon caramel corn however their cookies are THE BEST and have won numerous awards). Tickets are $59 and worth every penny! 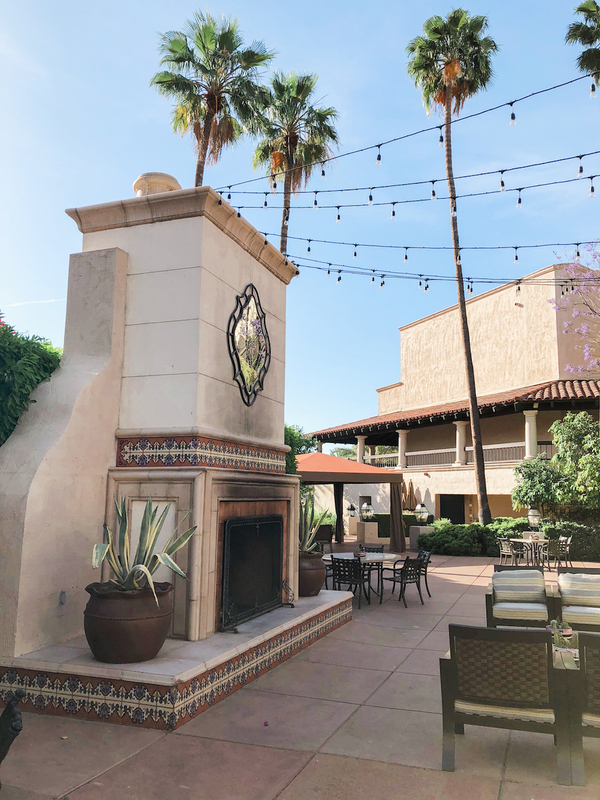 The Henry - The ambience alone is worth the trip, but the food was just as wonderful! 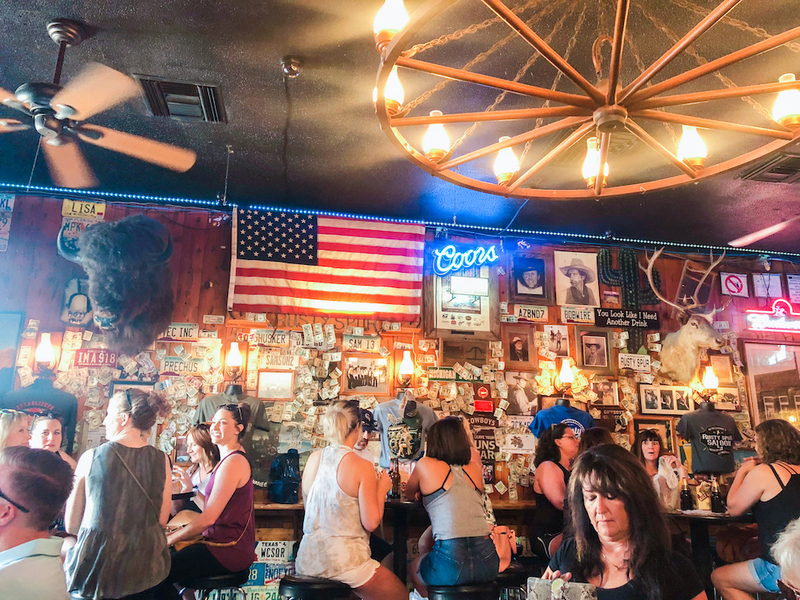 El Chorro - Nestled in paradise valley surrounded by mountains sits El Chorro, an iconic destination for dining and drinks. We couldn't get a reservation the day of, but we walked right up to the bar and had a wonderful experience and meal! We shared the jumbo lump blue crab cakes, trout amandine (lemon butter, almonds and green beans, lemon oil potatoes), and the lobster mac and cheese. I highly recommend having a meal here! Matt's Big Breakfast - A modern breakfast spot with a small yet super fresh menu. I had the Belgian-style waffle with two slices of thick-cut bacon. Olive & Ivy - We weren't able to secure a reservation the day of, but grabbed a high-top near the bar. Inspired by the French Riviera their menu offers delicious pastas, salads, fish, flatbreads, meat and lots of wine and cocktails. I had the Wild Mushroom Pappardelle (forage mushroom, truffle, herbs and parmesan. Go during Happy hour from 3-6pm for major savings! Snooze an AM Eatery - One of our favorite stops in Arizona! Snooze has a wide range of breakfast options and morning cocktails including Bloody Mary's and specialty mimosas. They are open seven days a week and use fresh ingredients to prepare every meal from scratch! If you have time head two hours north to Sedona, Arizona where I hear the views and terrain are jaw dropping gorgeous. I advise renting a car especially if you're going to go hiking. There's so much to see and do, but it can take a while due to traffic lights. Let me know if you have any questions. Next on my list...The Grand Canyon! Thank you for this post. We are from Texas and we’re heading to Arizona (for the first time) in about a week. Going for a relaxing getaway sans children and I cannot freaking wait!!!! 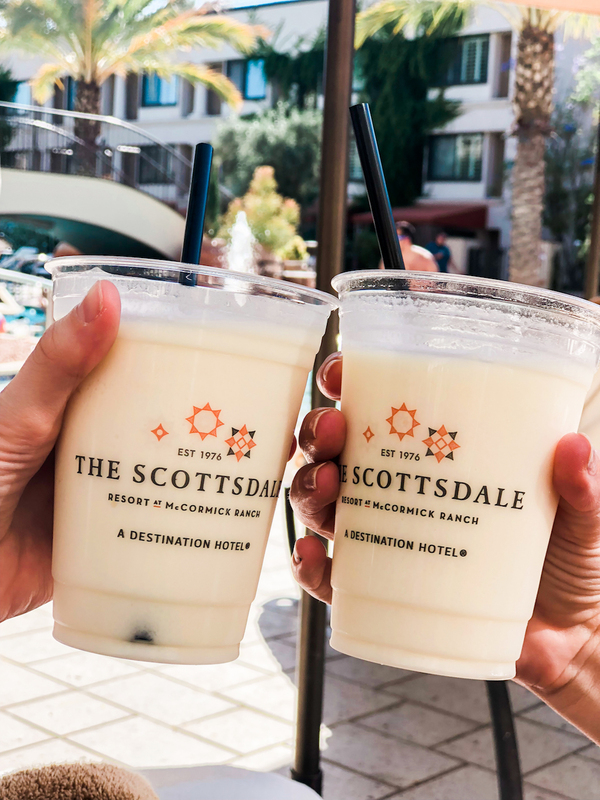 Staying in Scottsdale so this post is very helpful! Love your instastories!! !